GLAMIRA rings for women are designed to put a smile of satisfaction on your face by adding a little glamour and fantasy to your life. 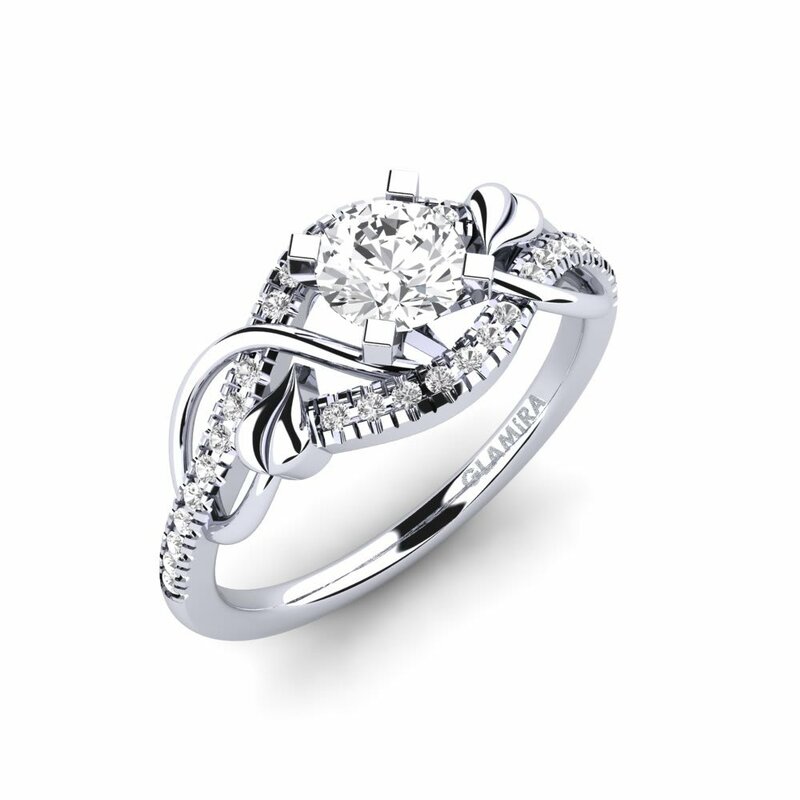 These rings are conceived by artistic minds, created by skilled hands and they long for you to breathe life to them. This encapsulates the ring you purchase from GLAMIRA online store! This awesome handiwork collection is created to move you and be moved by you. They are designed to be the ones you cherish and the ones that originate from your true love’s fancy! These rings are at home in online stores with varied merchandise like women gold rings – and those containing mixtures with silver, palladium and platinum – monograms, gemstones, eternity rings for women and many others. Because of their awesome designs and their original descriptions, these rings are a perfect match for your dreams. Most of these beautiful rings glitter with brilliant. They are perfect for creating your own fashion. Some are even available in three different colors like yellow, white and rose gold. All the rings are also not round. Several have undulating and angled shapes. 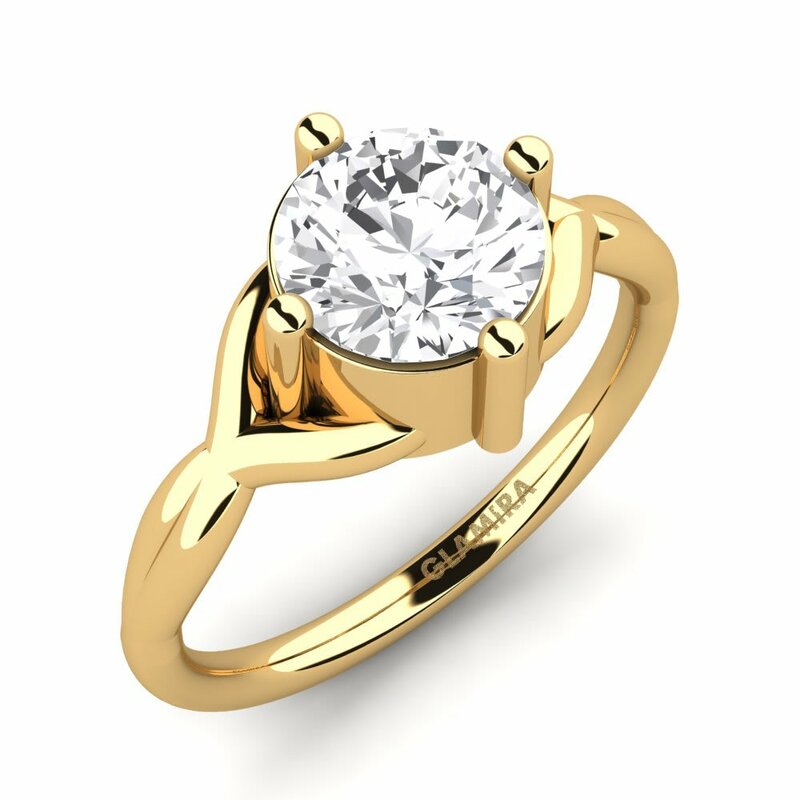 You can also add your own gem to a design you chose to create your own special ring. 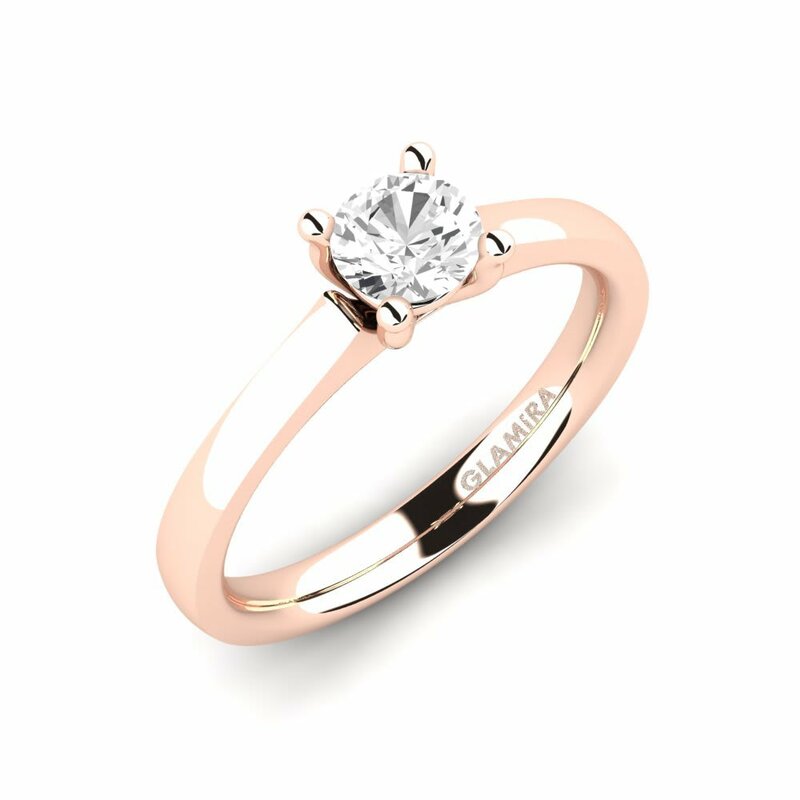 This is the reason why GLAMIRA rings are made with precious jewels like diamonds, rubies, emeralds and sapphire as well as crystals like Swarovski and other jewels used to make birthstone rings for women. 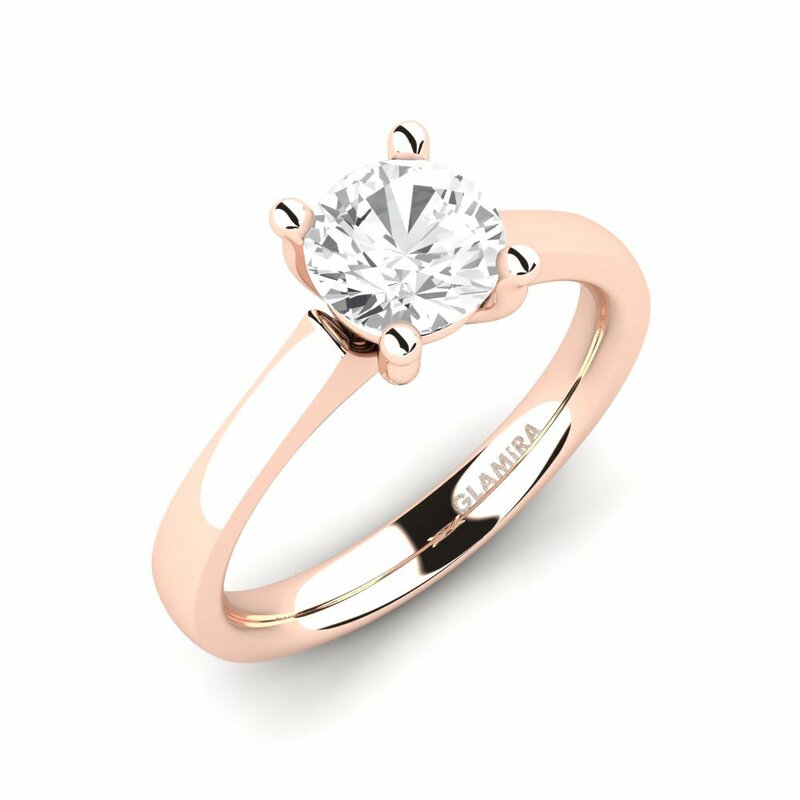 However regardless of the stone used to make it, any GLAMIRA ring will exemplify the radiance and exquisiteness of the person who wears it regardless of whether they were born in January, June or December. even if you are not an April baby or buy one of the emerald rings even if you are not born in September. 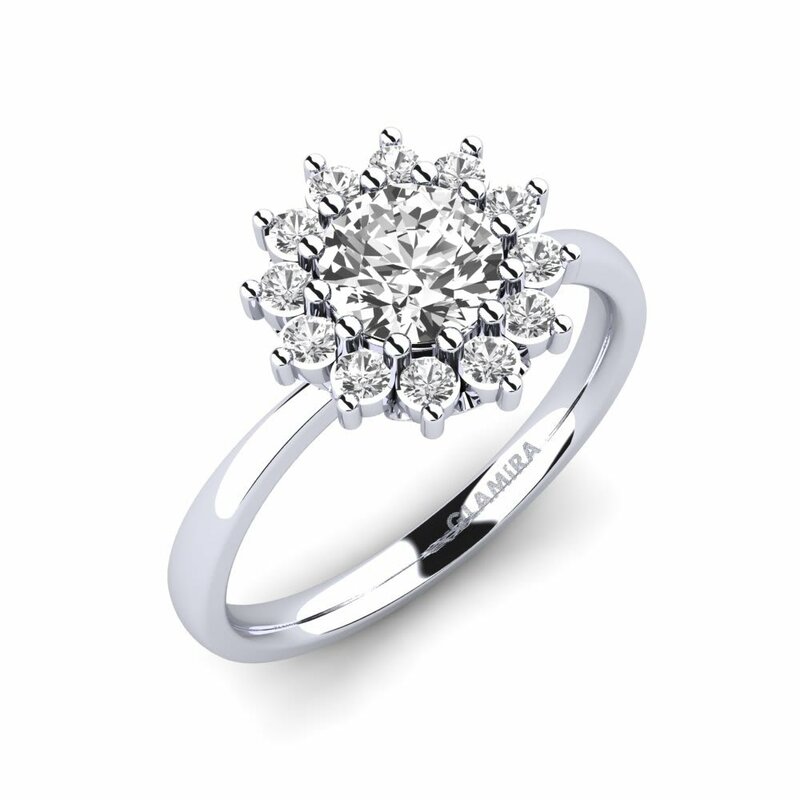 You can never make a wrong decision when buying a GLAMIRA ring and can see your halo after you have one! Because GLAMIRA creates distinctive, unique, attractive and striking rings that stand out from all other rings, you can release your imagination and make your own fashionable creation with either a complex interplay of colors or just a plain color scheme as you move towards your heart’s desire. All that is required is three to five steps to bring your vision to life. GLAMIRA rings for women are waiting to breathe life to your dreams.